Have you ever looked at a celebrity and wondered why you felt such a rich connection to them? It’s probably not their talents you love, but rather the uncanny resemblance they have to some of your favorite cartoon characters. 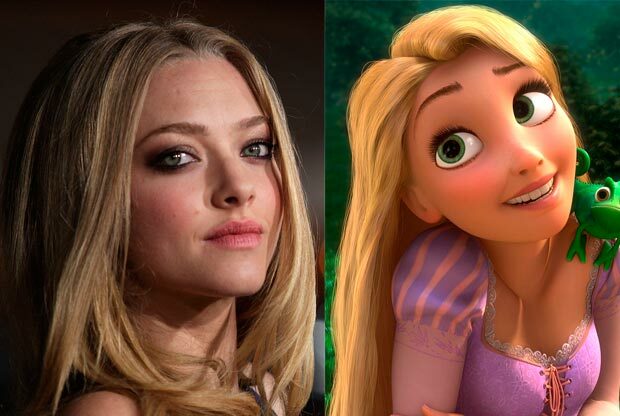 Here are 20 of our favorite celeb-cartoon doppelgangers.